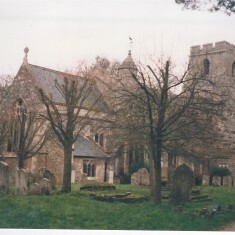 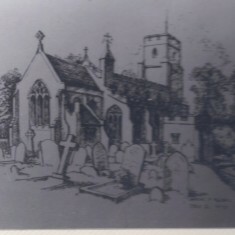 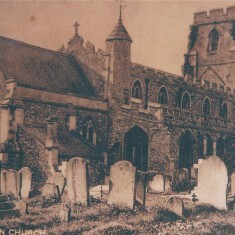 There has been a church in the village since Norman times and probably earlier. 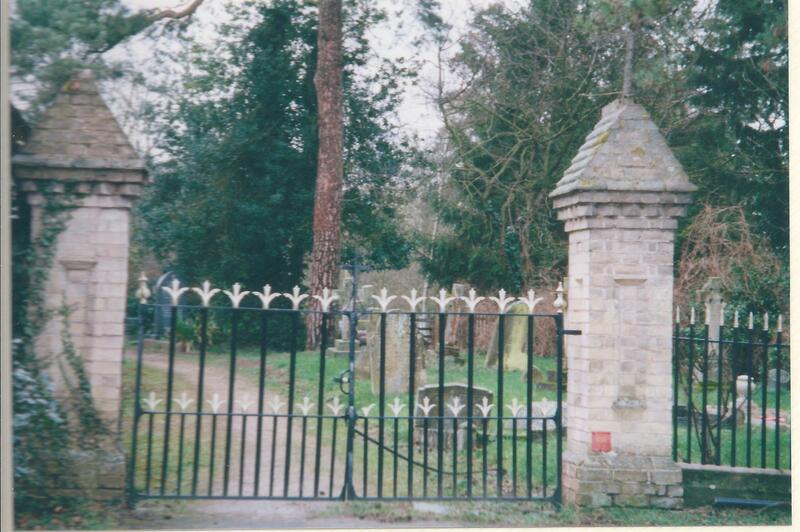 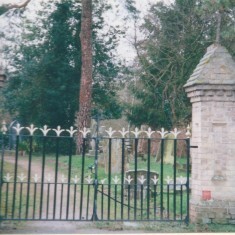 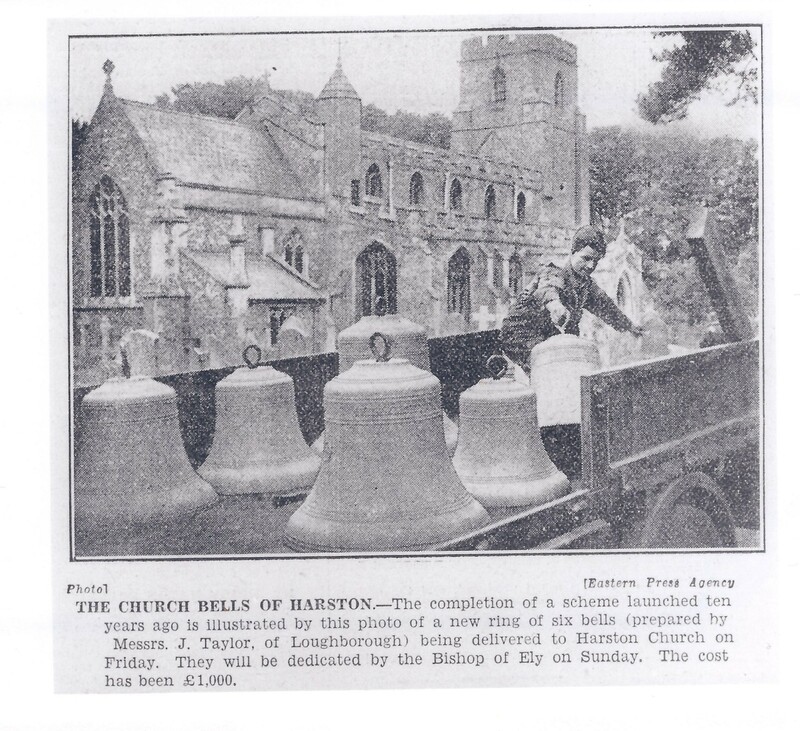 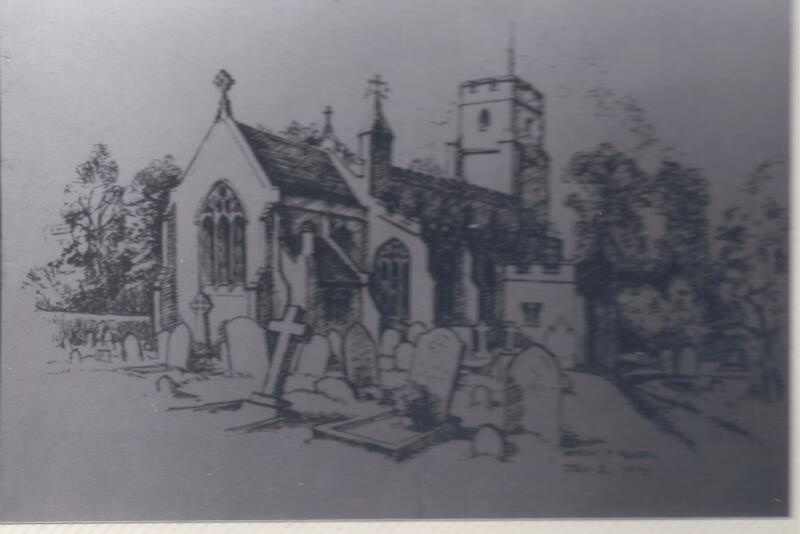 The first definite mention is in 1096 when the rectory was given to the Prior of Barnwell. 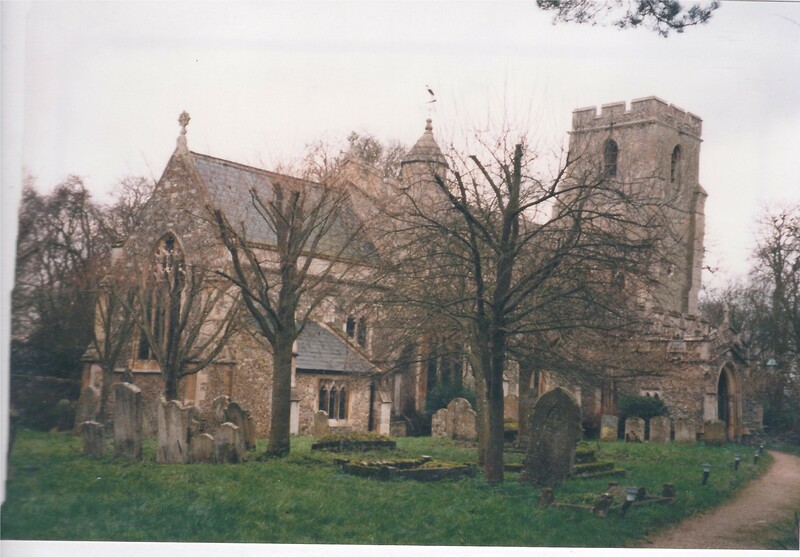 All that remains of this are perhaps the grotesque corbels supporting the nave roof. 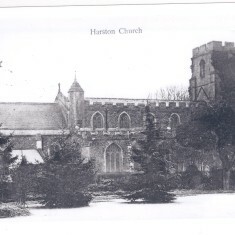 Most of the present church was built about 1445 although the tower may be somewhat older, judging by some peculiarities in the masonry on the north and south sides. 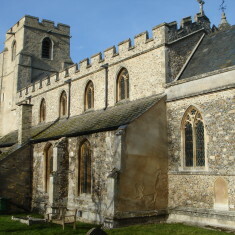 The main building has survived virtually unaltered since that date though the nave roof has been lowered – the moulding indicating an earlier roof-line can be seen on the east face of the tower. 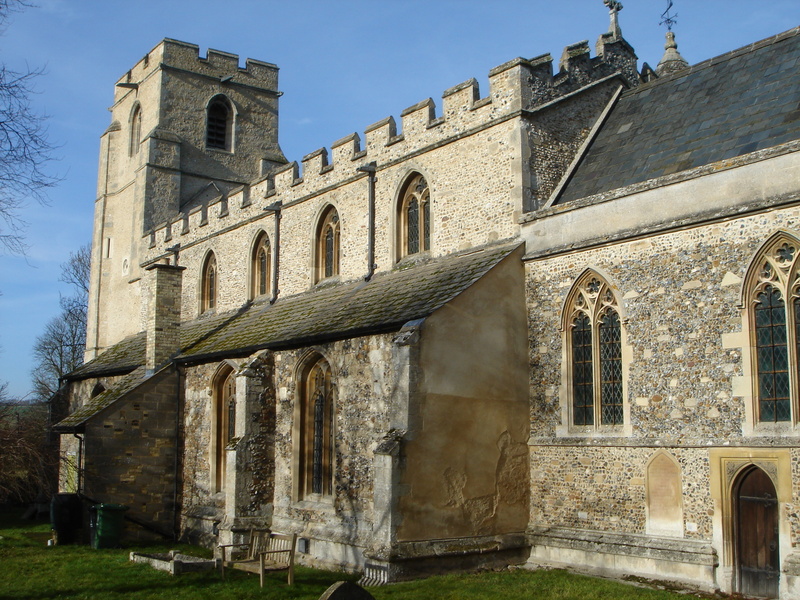 The present church was probably built by masons from Northamptonshire although the flint-faced exterior is typically East Anglian. 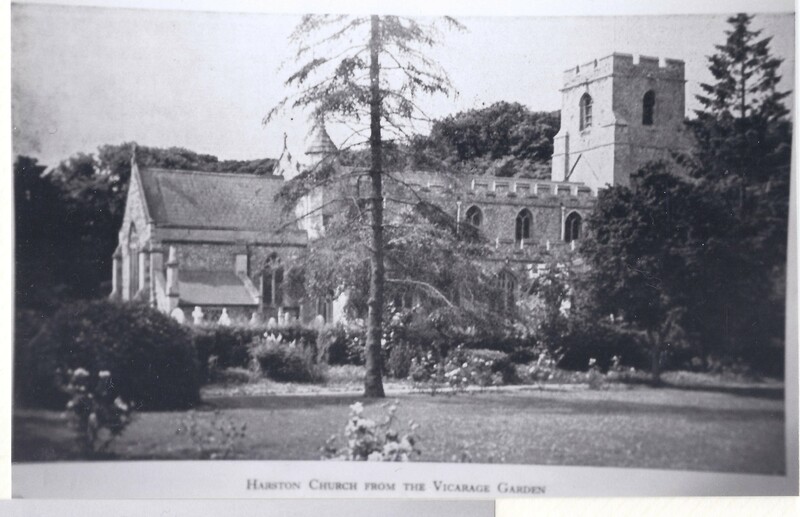 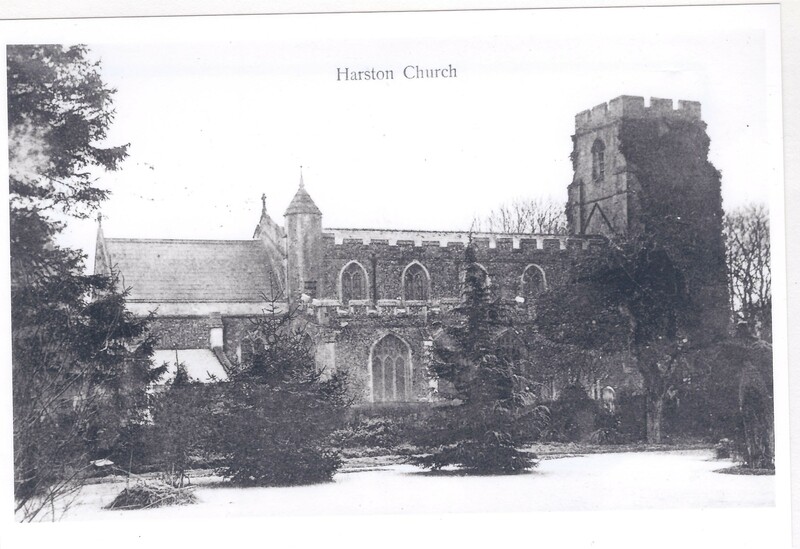 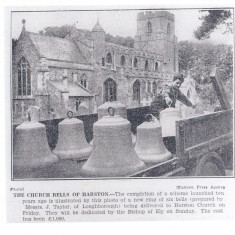 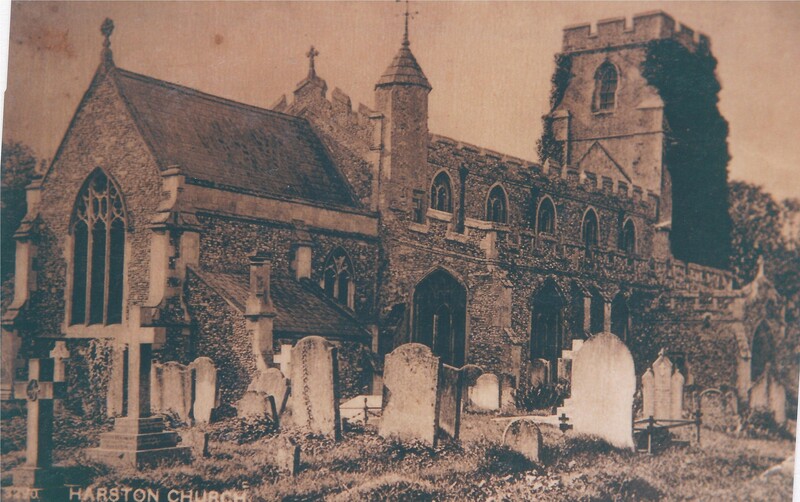 The church is described in the ‘Victoria County History’ as being a fine example of flint and rubble construction. 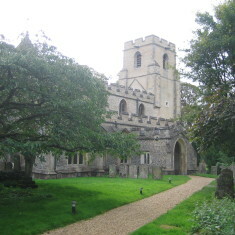 The tower has buttresses clasping the corners, a Northamptonshire feature. 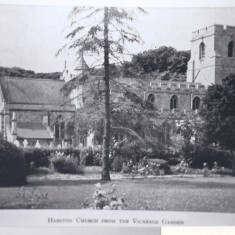 English Heritage has listed the building as Grade II. 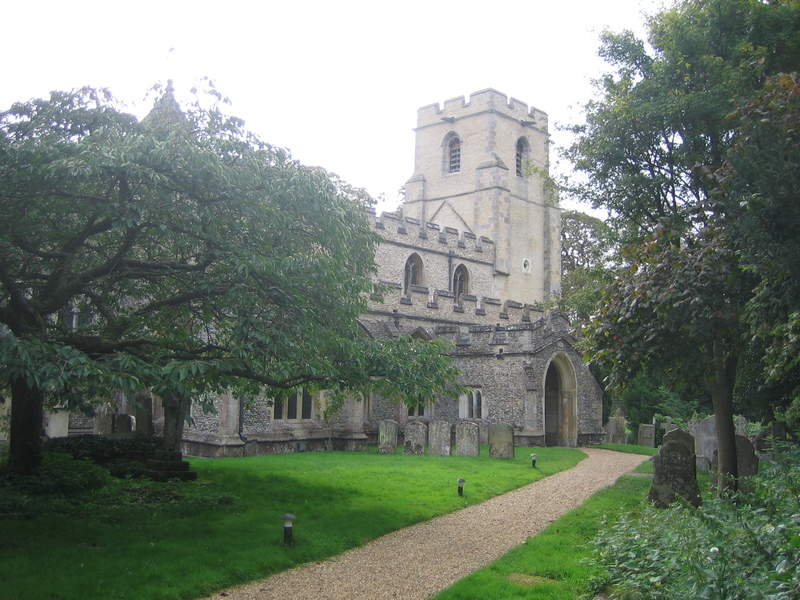 This page was added on 13/11/2015.